PlayerLayer are excited to be launching a new range of eco-friendly sport basics, called EcoLayers. We are part of an industry which unfortunately contributes in many ways to environmental and sustainability issues. As a company, we cannot become perfect overnight, but we can make a start and as a first move we have chosen to join the fight against plastic in the oceans. It is our first step in a longer term shift to sustainability. Our EcoLayer Leggings are made using recycled water bottles and the packaging is biodegradable. 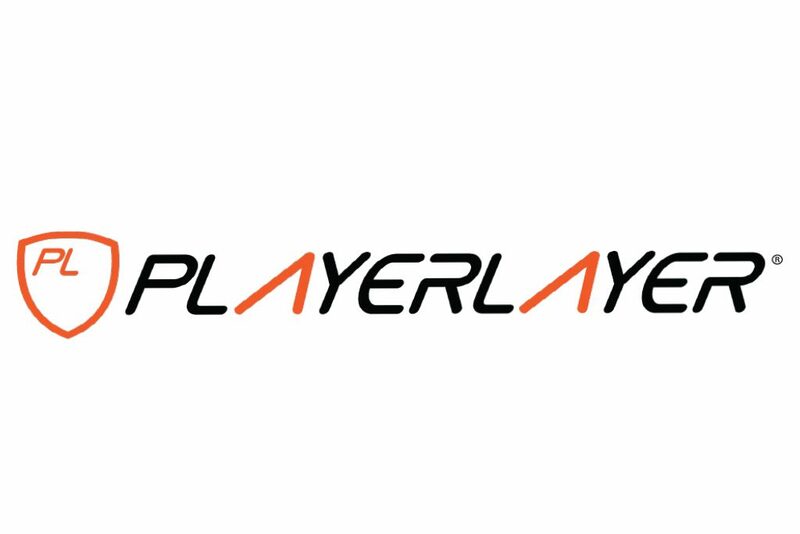 PlayerLayer was founded in 2009 by four people who loved sports. We began by making custom team uniforms for some of the UK’s most prestigious Universities. Historically, these institutions often created and moulded the sports we know and love today. Despite innovations in modern performance products, our athletes have always gone back to the original core training range. This core kit is classically designed, durable and reliable. The PlayerLayer athlete needs simple, long-lasting core kit, so they can focus on performance and training. We call these products, Modern Sport Basics. PlayerLayer is distributed by Ireland’s premier brand distribution partner JACC Distributors LTD, supplier of sports, outdoor, specialty and fashion brands to Irish retail. JACC now work with virtually every Irish retailer that sell wearables and we have a fully implemented distribution strategy for every brand at its desired level of retail.